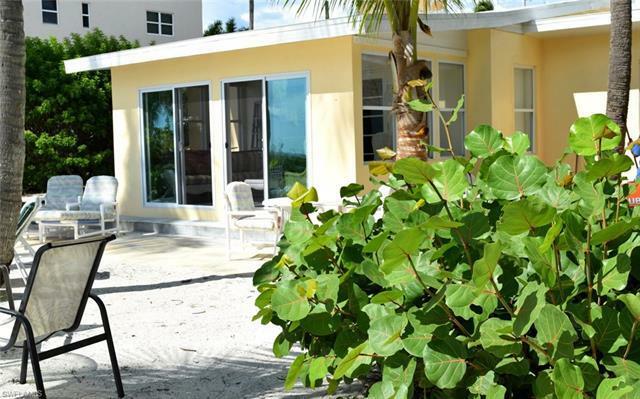 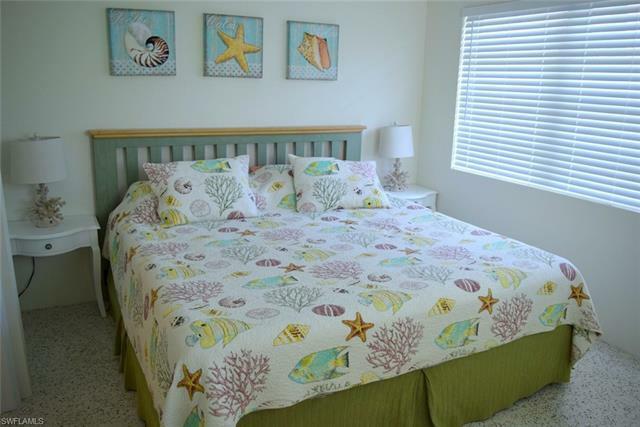 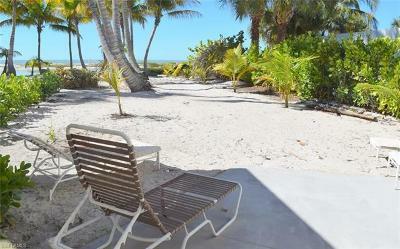 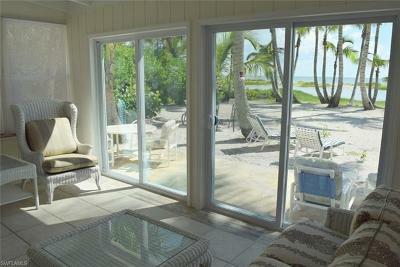 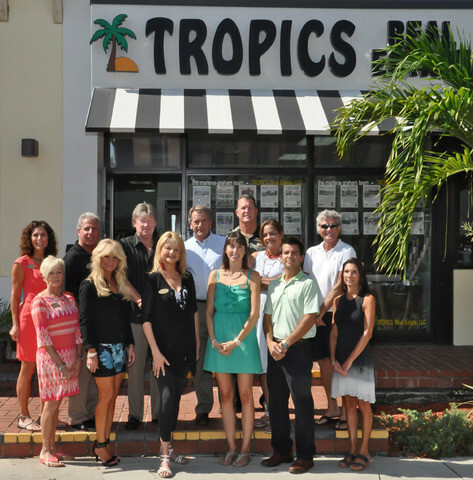 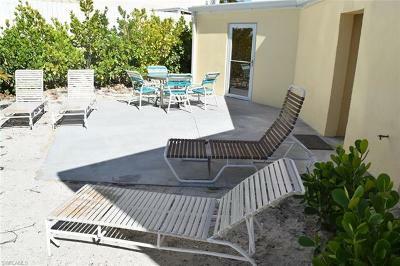 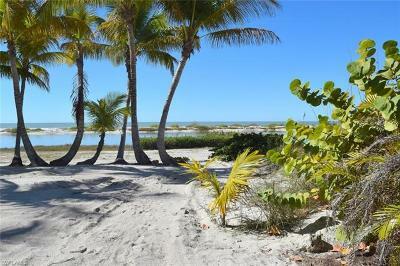 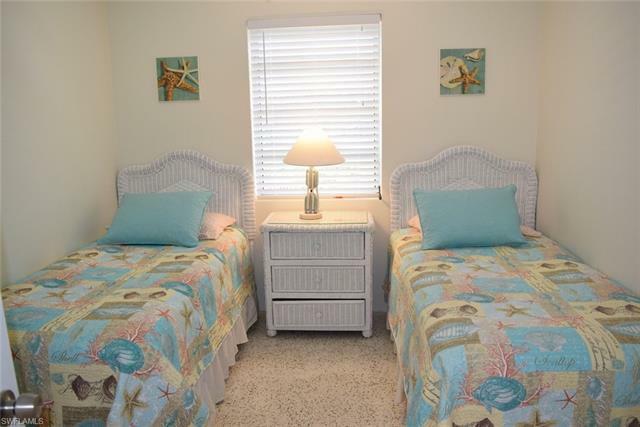 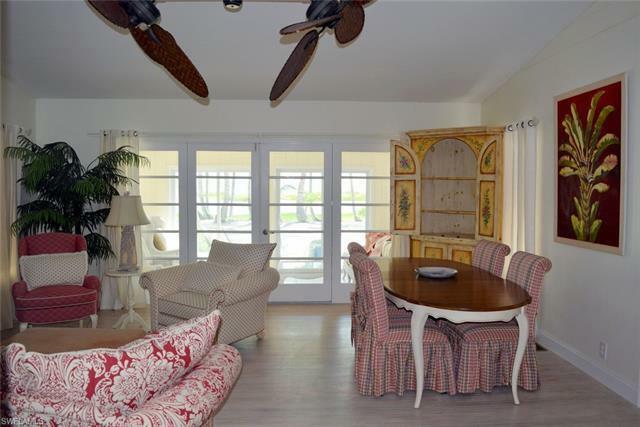 Rarely available 100' wide beachfront property on the south end of Ft Myers Beach. 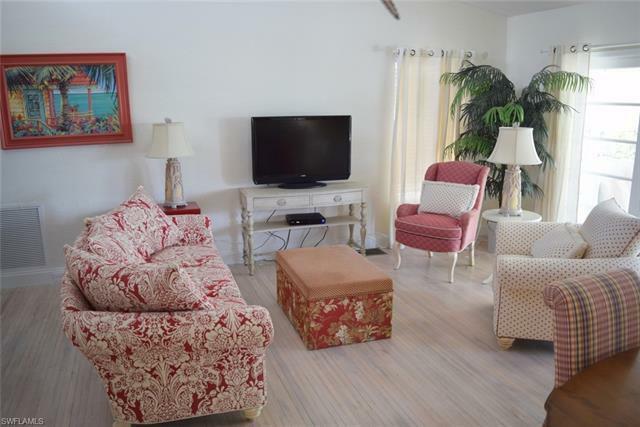 This property consists of approximately 1.6 acres and includes a guest house. 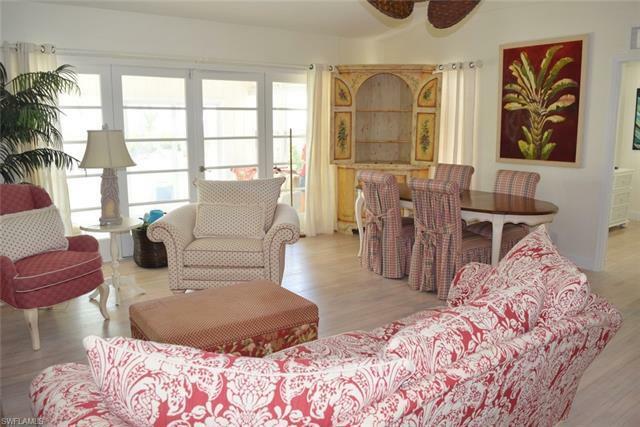 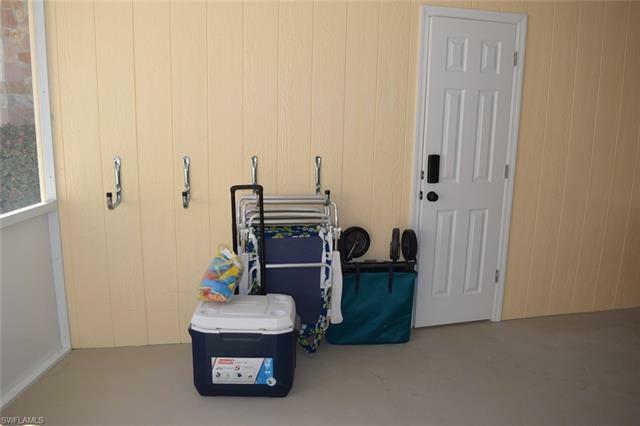 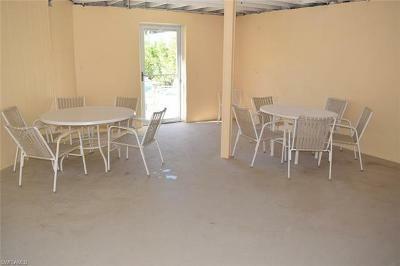 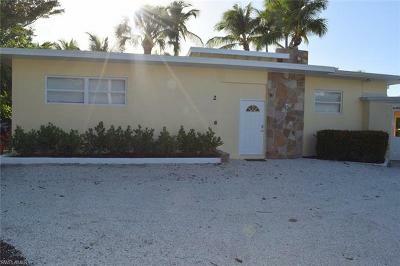 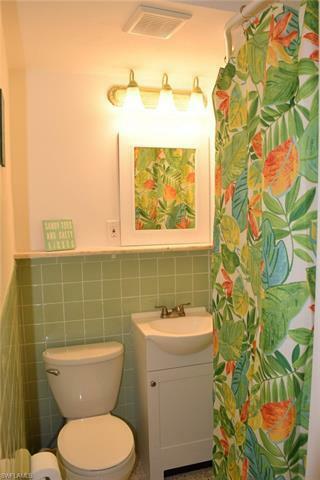 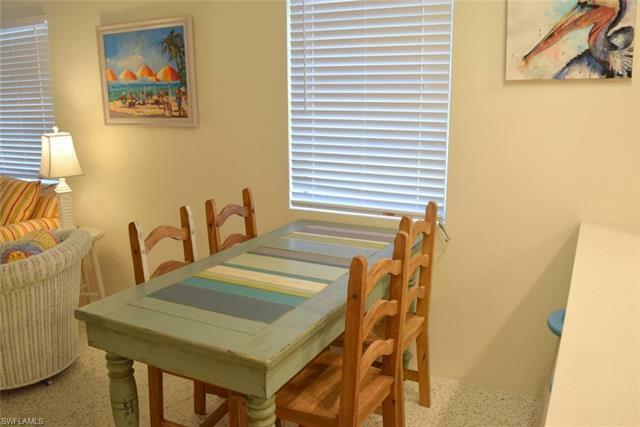 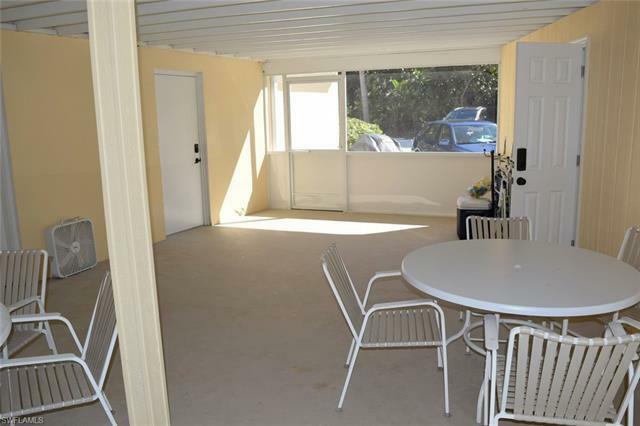 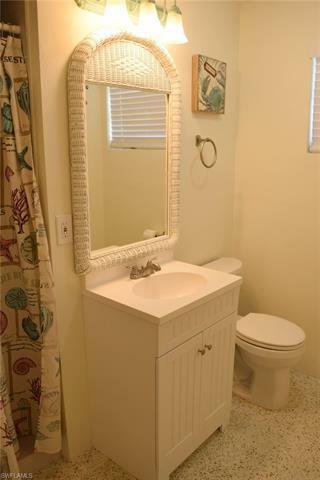 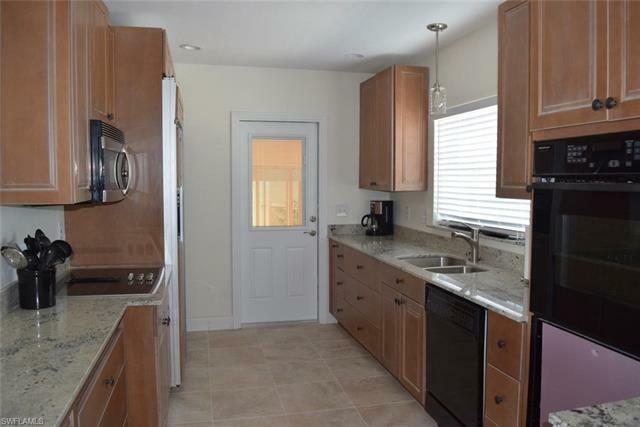 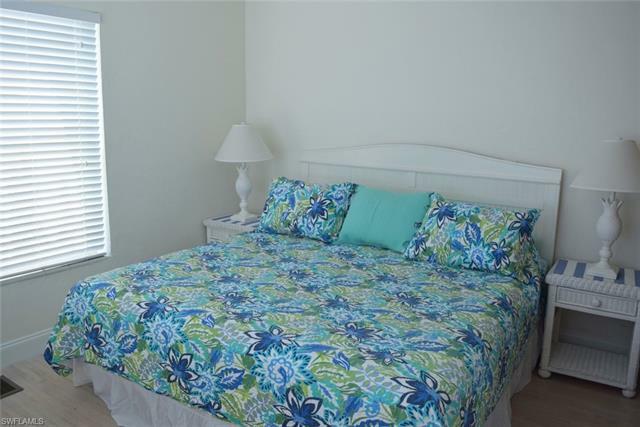 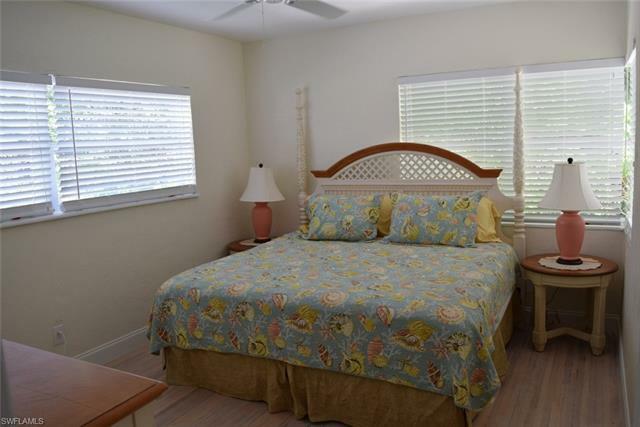 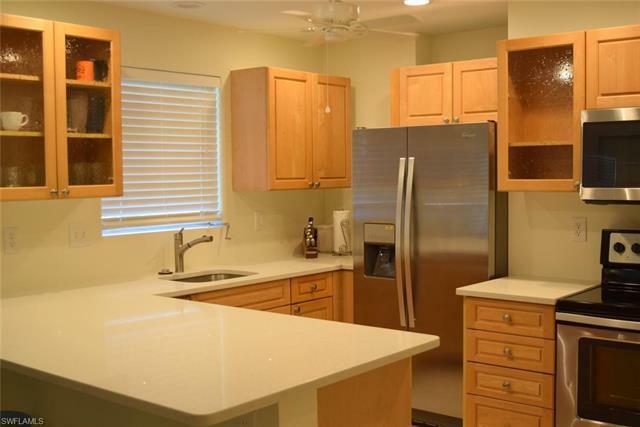 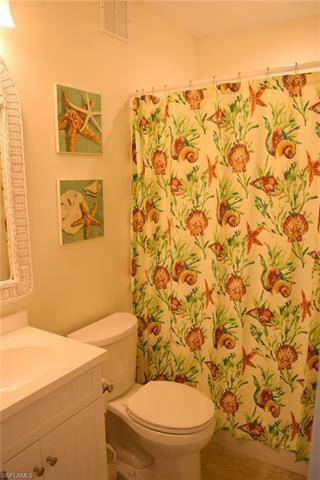 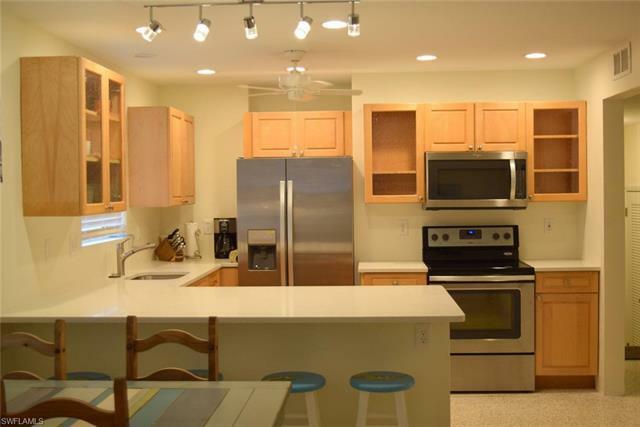 The home has been well kept and could be used as-is or has great rental potential. 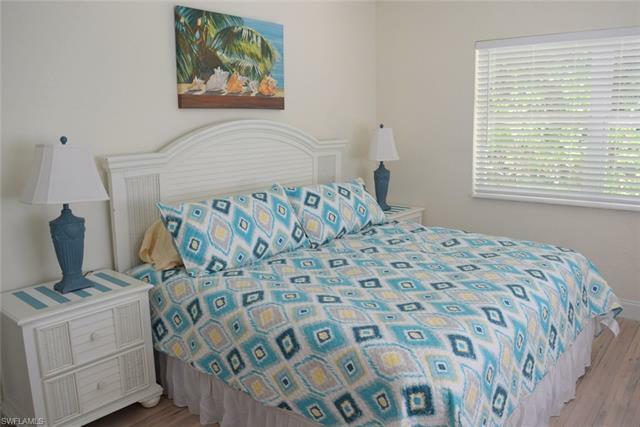 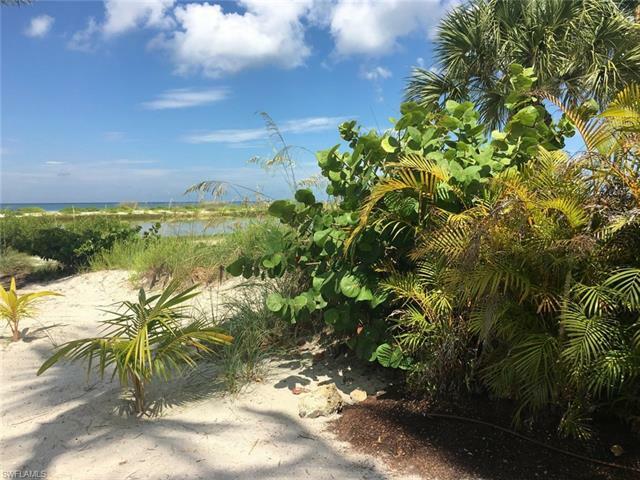 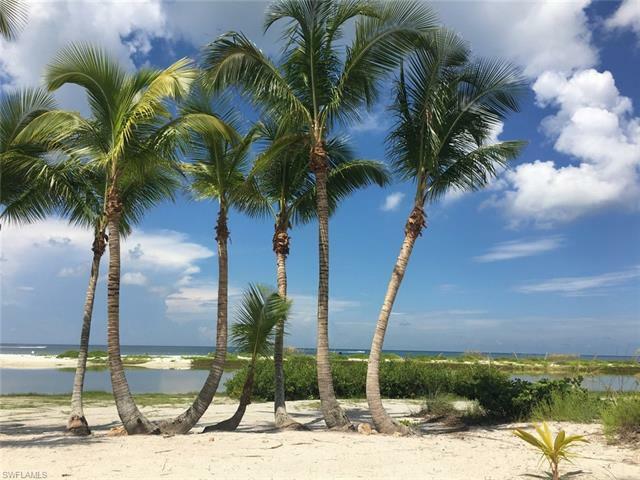 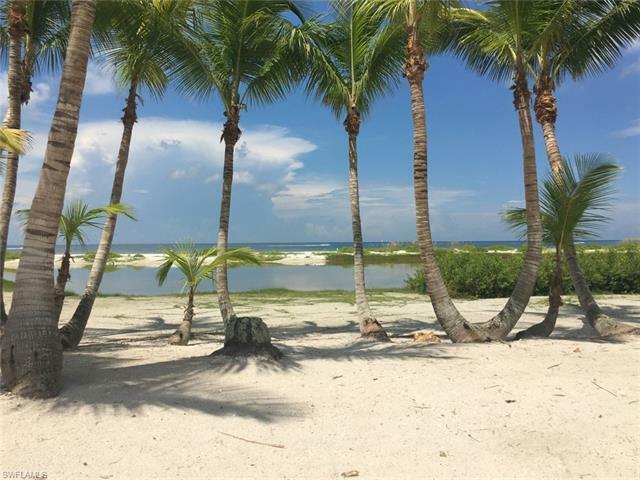 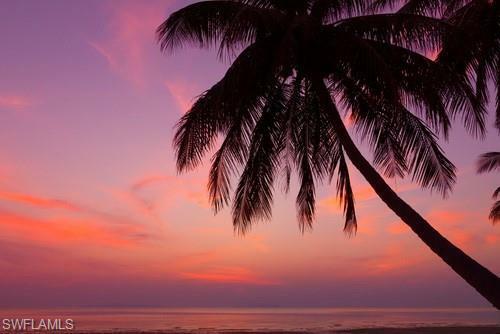 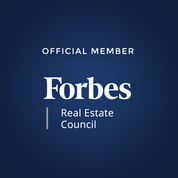 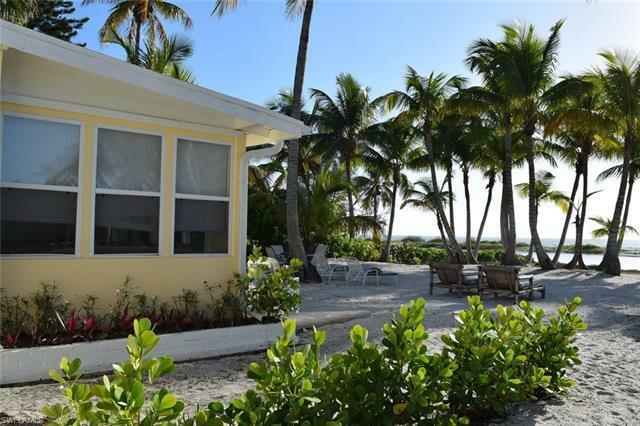 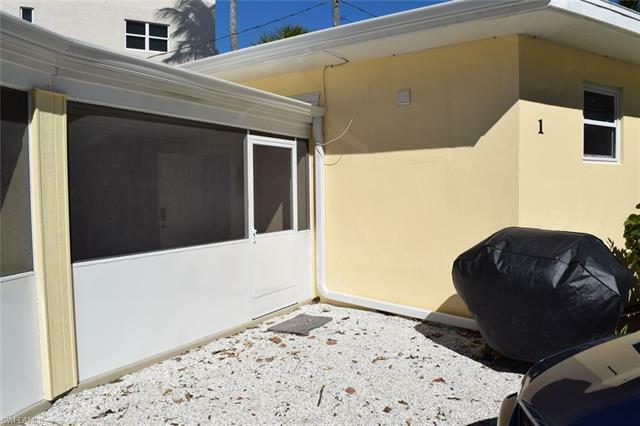 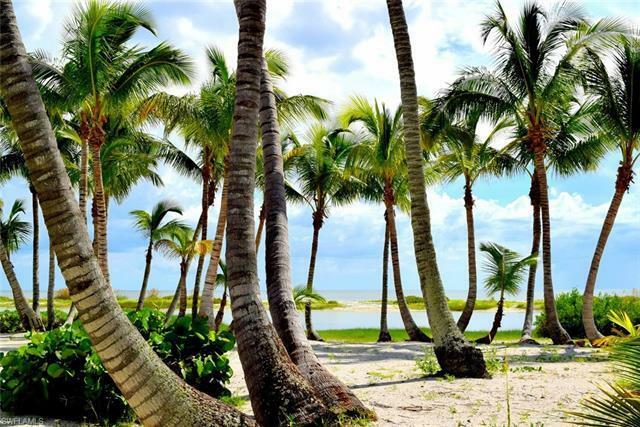 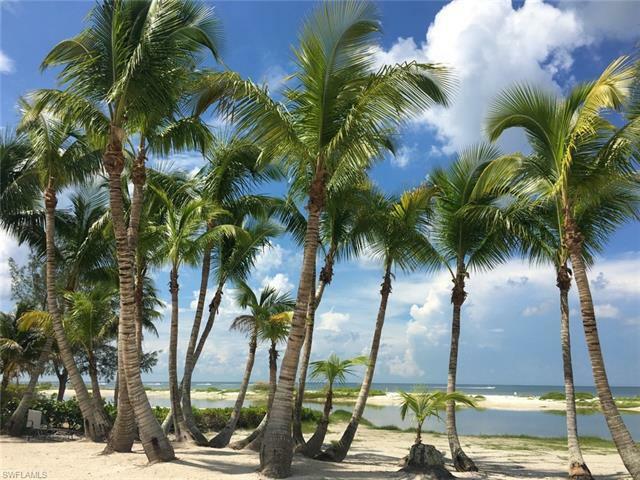 This is a beautiful site for your new home and includes many mature coconut palms and the There is no better beach building site available on Ft Myers Beach.